Not for the first time, Swansea City’s transfer window has been dominated by rumours of departures. While the future of Wilfried Bony as a Swansea City has long been doubted, the most pressing matter for Swansea fans is whether Daniel James will still be at the Liberty Stadium come Friday morning. With Leeds United keen enough for Marcelo Bielsa to have clips of the young winger on his desktop screen, it seems the Yorkshire-born winger could well be on the way out. Leeds fans should naturally be excited at the thought of adding James’ undeniable pace and quality to their squad, but this would be a transfer that should leave Swansea fans scratching their heads. Huw Jenkins and his American colleagues have on numerous occasions hailed the academy as being vital to the revitalisation and rebuilding of Swansea City, and under Graham Potter this season we have seen the emergence of academy talents that have flourished under the scrutiny of first-team football. The next few days will be vital in determining just what these statements meant. Selling Dan James will feel like a betrayal. The sales and outgoing loans of high earners are easier to accept and deal with when the squad is filled with home-grown talent. The rise of James, Connor Roberts and Joe Rodon has provided Graham Potter with a workable squad. Should James be sold, there will understandably be questions aimed at Huw Jenkins and those in charge of incomings and outgoings at the Liberty Stadium. Even if the young winger leaves for around £10 million there will surely not be enough time in this window to acquire a replacement, leaving Graham Potter’s squad looking increasingly wafer-thin. 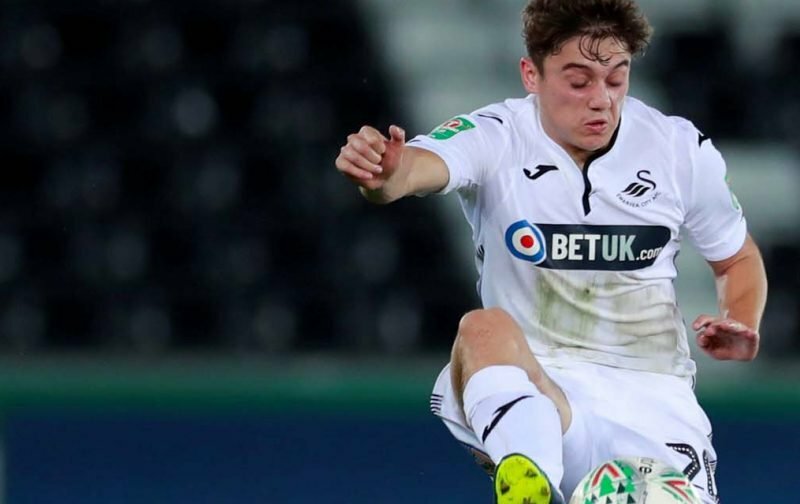 Of course, it would be hard to deny Daniel James the opportunity should he desire to join Leeds. Marcelo Bielsa is building something special and given their likely Premier League status next season, it is easy to see why the Yorkshire-born winger would be keen. For Swansea however, it is essential that James is still at the club come Friday morning. Even if it is with the promise of a transfer come the summer, it is far too late in the window to allow a player of James’ quality to leave, and he must be convinced to stay. The owner’s reputation and the trust of the fan base depends on it.